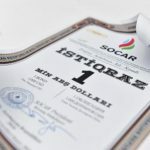 The volume of deals on corporate bonds of SOCAR in the secondary market has totaled $ 122.6 million, SOCAR Capital said. 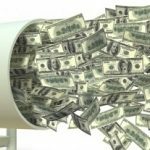 According to SOCAR Capital, the total volume of deals made in the secondary market of securities in 2017 with the exception of mortgage bonds amounted to $ 134 million. 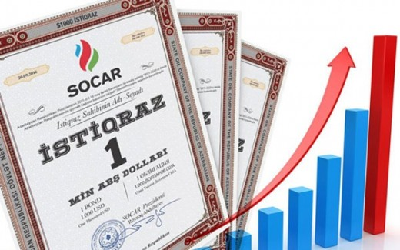 SOCAR bonds accounted for 66.8%. 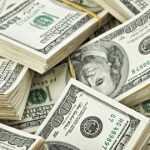 Of the total number of transactions on the purchase and sale of securities in the secondary market of Azerbaijan in 2017, SOCAR bonds accounted for 86.5%. 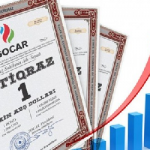 “The value of SOCAR bonds ranged from $ 1,000-1,023 per security in 2017, and by the end of the year the selling price increased to $ 1,030,” the report said. 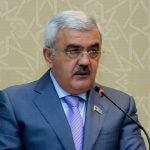 In 2017, interest payments to holders of SOCAR bonds amounted to $ 5 million, and a similar amount will be paid to the owners of these securities in 2018. As previously reported, in September 2016 SOCAR carried out the first issue of bonds in the domestic market for the amount of $ 100 million. Applications for the company’s bonds exceeded $ 203.4 million. 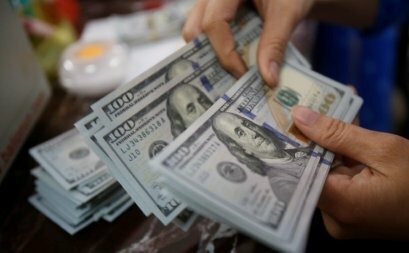 The issue was divided into 100 thousand bonds with a par value of $ 1 thousand for a security.